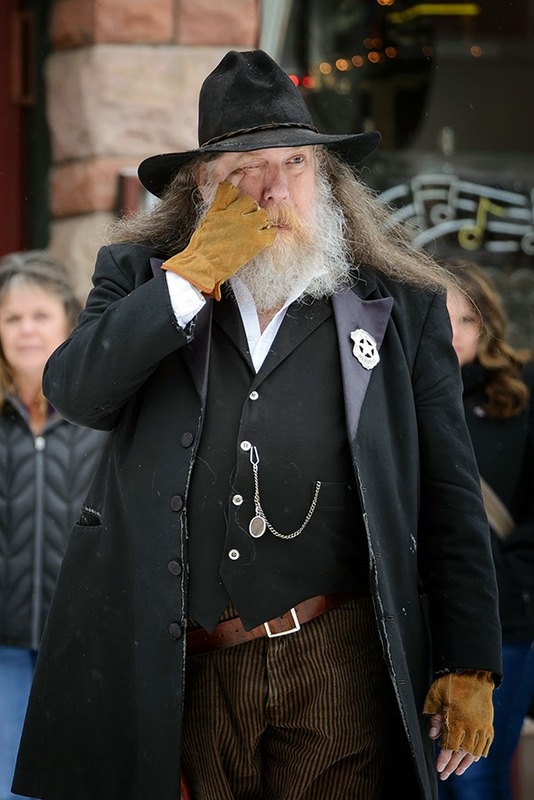 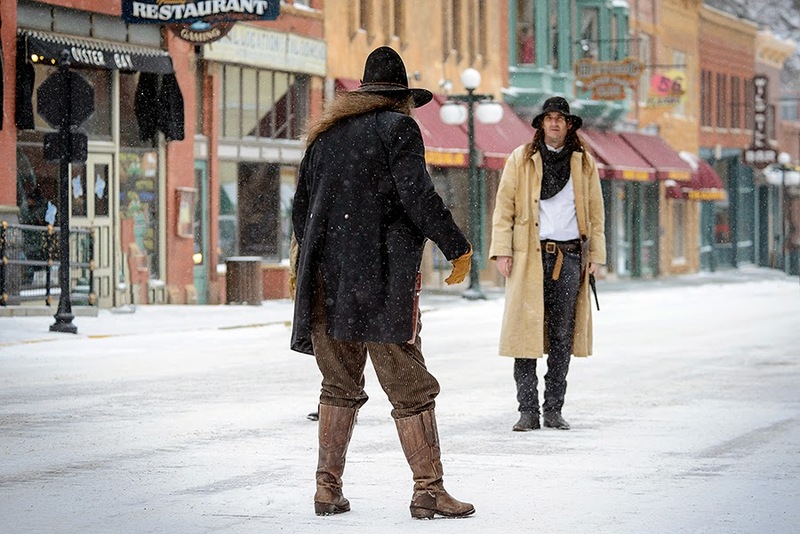 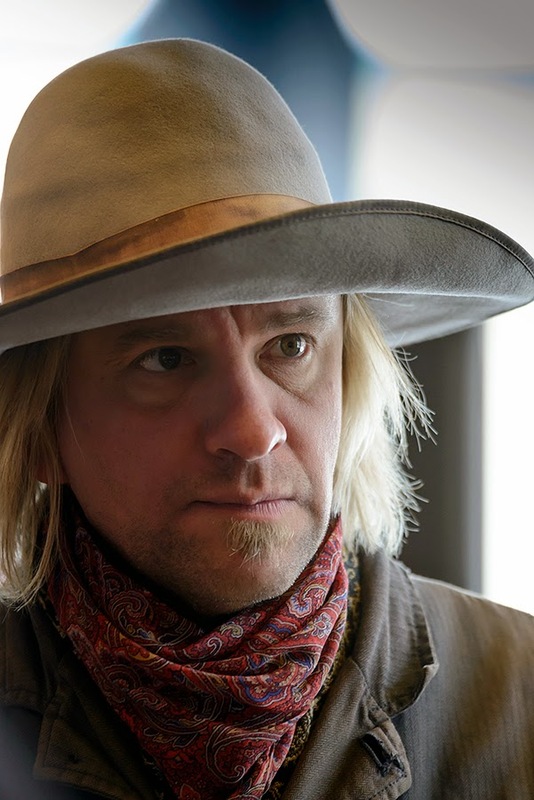 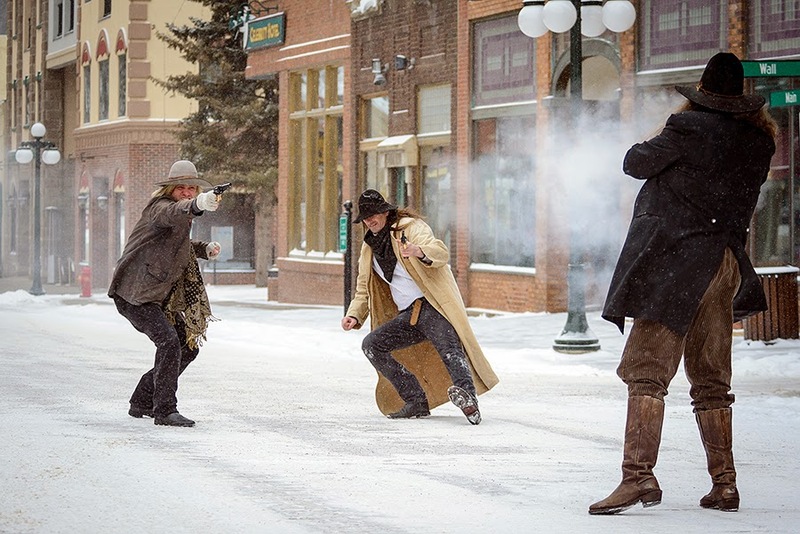 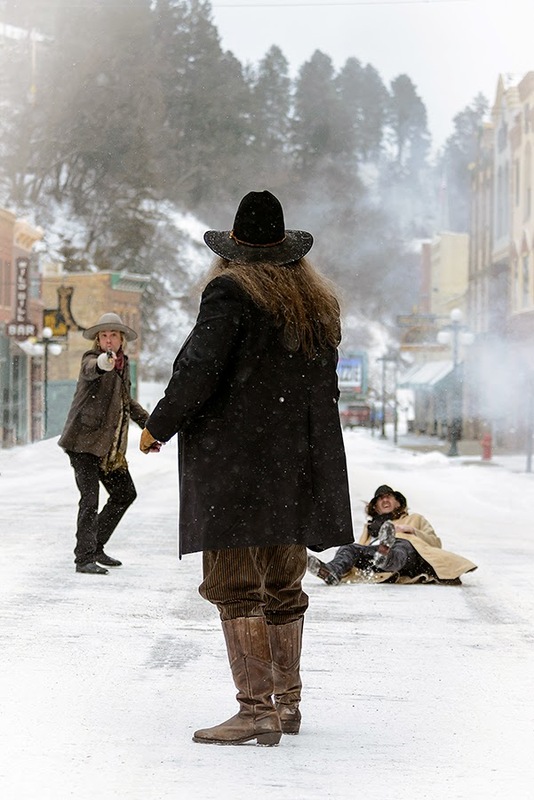 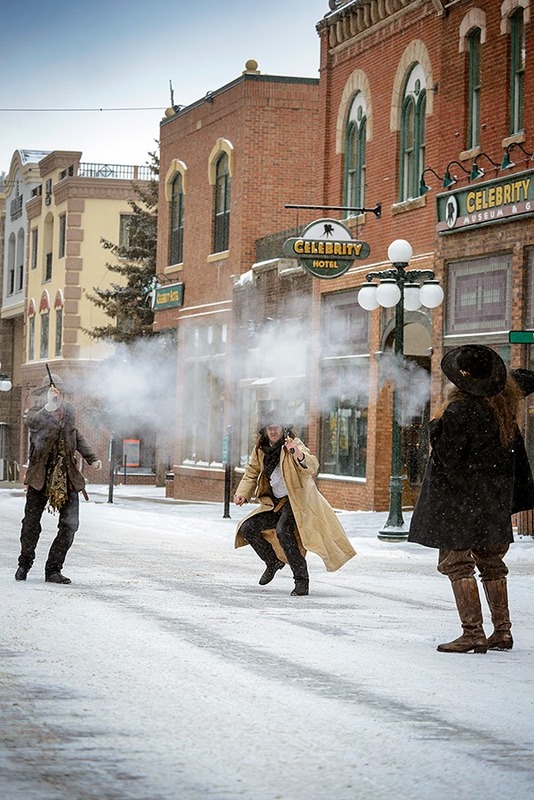 You never know what you will find in the historic Old West town of Deadwood, such as a snowy winter-time gunfight on Main Street staged recently for a television commercial. 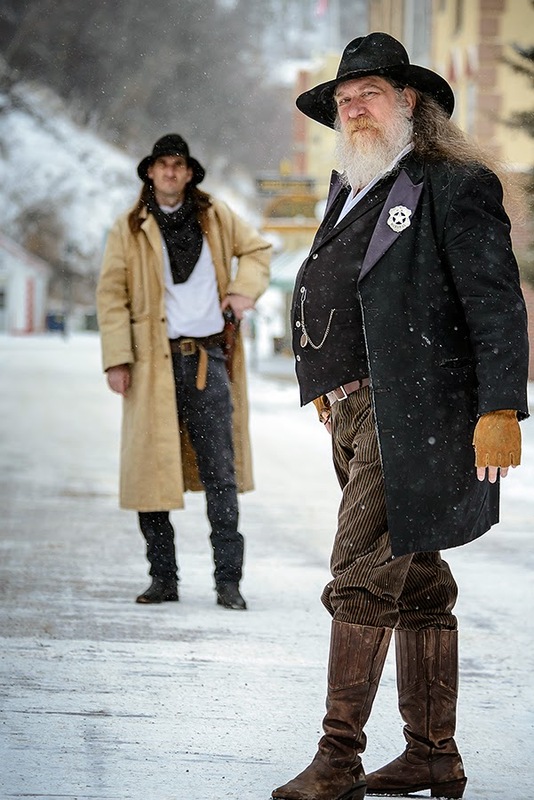 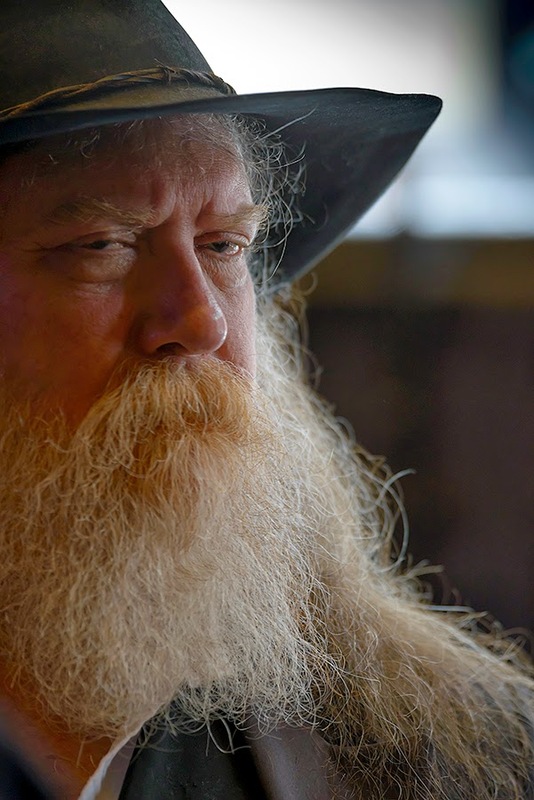 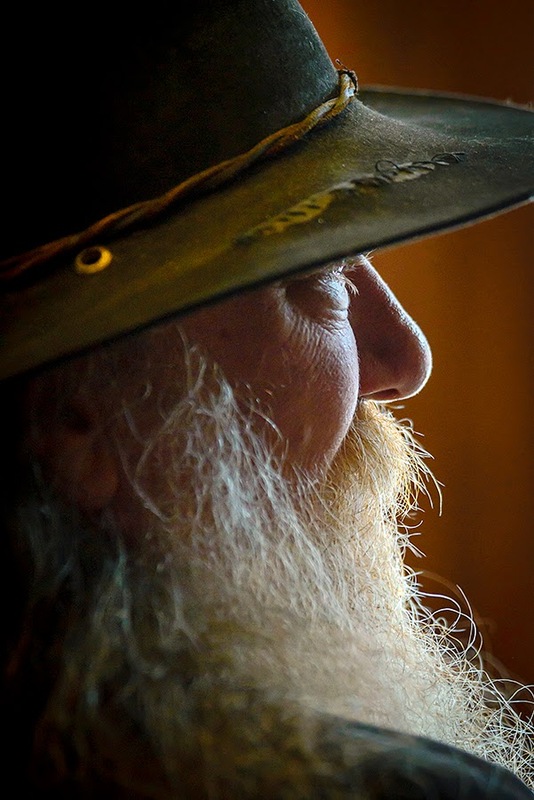 Though you won't find gunfight reenactments often in the winter, they are a staple of entertainment in Deadwood throughout the summer. 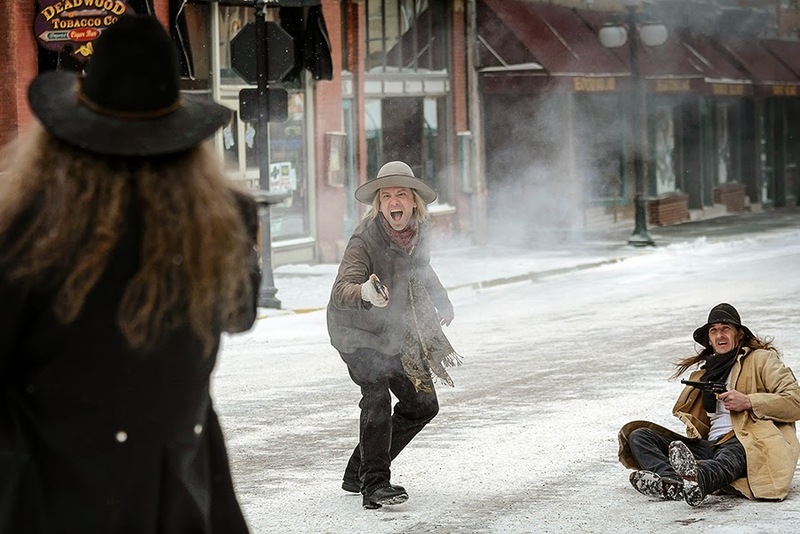 Careful with those guns. 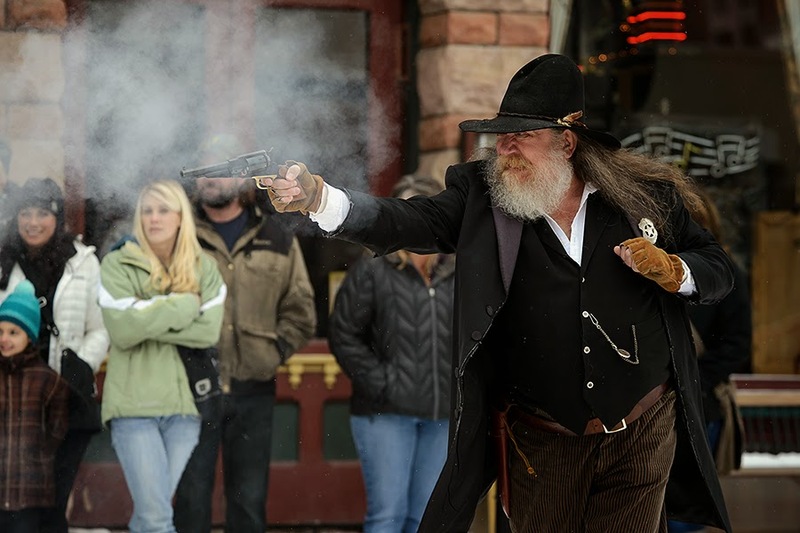 You could shoot your eye out!